We all know that leafy green vegetables are good for us, but do you know why they're so good? There are plenty of reasons but, when it comes to heart health, the secret may be nitrates and chlorophyll. 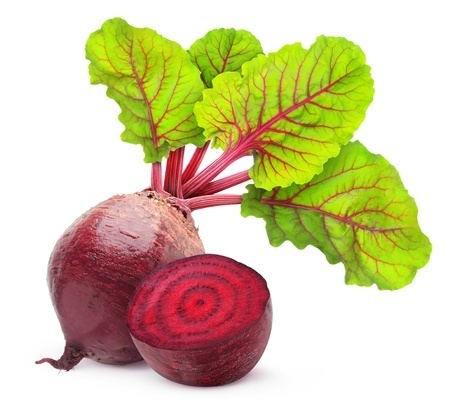 Whether you're an elite athlete or struggling with a flight of stairs, beet juice can make a difference.